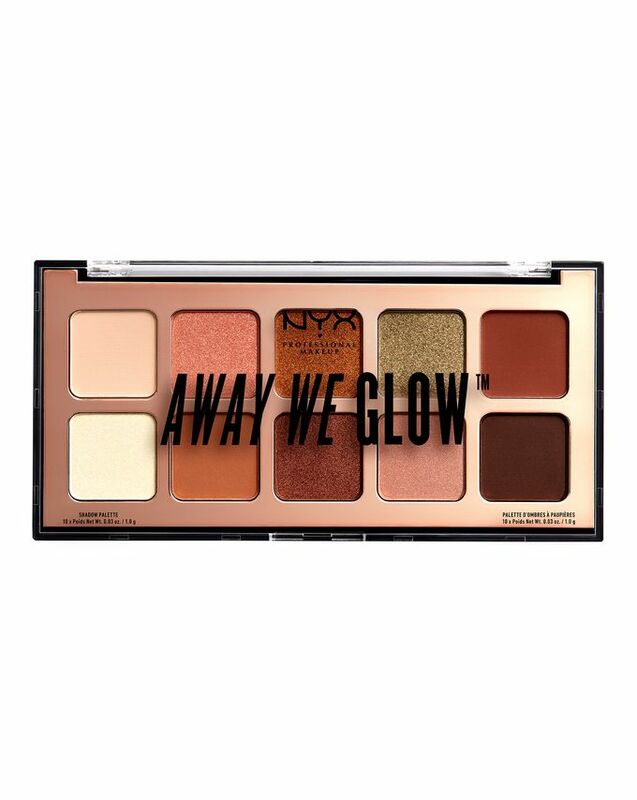 Gorgeously glowing, this sumptuous, sun-drenched shadow palette is available in two summer-inspired shade combinations. Each collection of velvety smooth eyeshadows includes striking bronze, peach and rose gold tones, as well as rich plum and copper hues. It’s everything you need to heat up your lid looks, whether it’s high summer, midwinter, or anywhere in between. Purse-friendly yet high-performing, this is everything we love about NYX Professional Makeup. 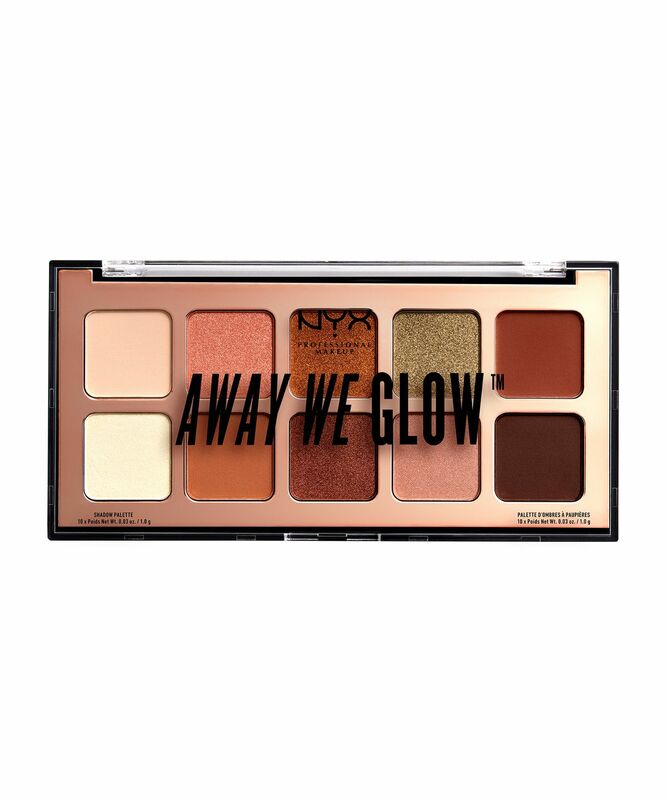 Like summer in a palette, NYX Professional Makeup’s sublime shades and sumptuous powders will get your lid looks set for a scorching summer – whatever the season (or weather!) In two summer-inspired shade combinations, each palette features ten velvety smooth powders that offer incredible colour payoff. ‘Love Beam’ stars rose gold and plum tones, from bright pearl white to rich plum brown, via radiant rose gold, taupe and bronzey mauve hues. For warmer gold, copper tones, go for ‘Hooked On Glow’, which stars blushed nudes, uplifting golden browns, rich plum violets and a striking golden green. The swathe of shimmering shades cloak lids with rich metallic and sumptuous matte colour payoff and grant a finish that is both crease-resistant and long-wearing. Color theme is nice but the shimmers aren't shimmery. Don't recommend.